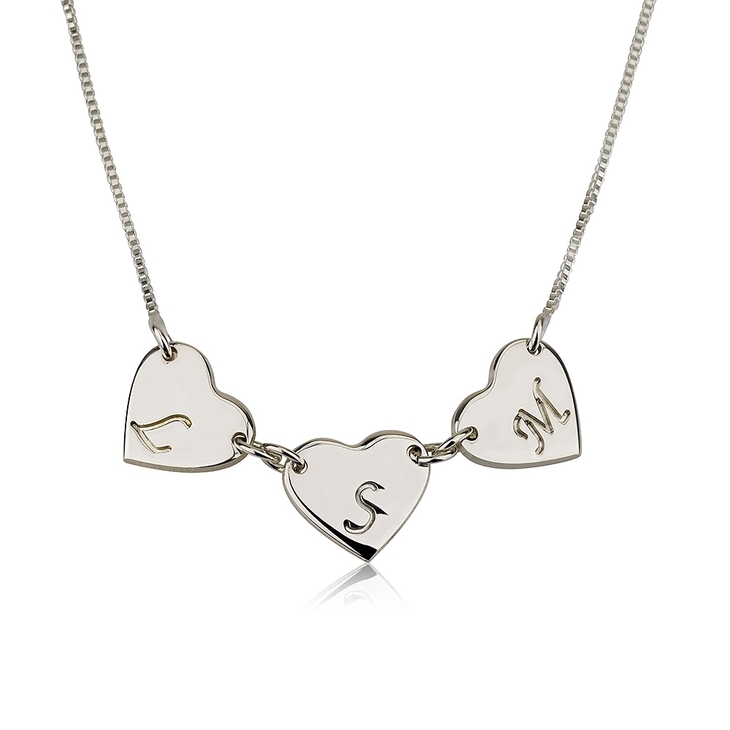 Take her breath away with the perfect thoughtful personalised gift, a tastefully custom engraved Linked Hearts Necklace. 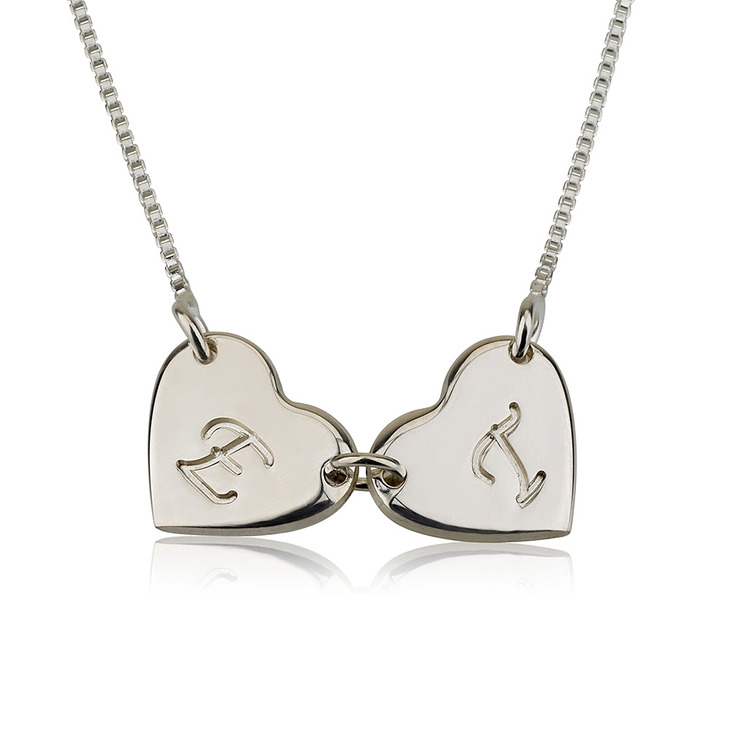 Made from two delicate and high quality sterling silver hearts, linked together with a clasp, this necklace symbolizes true love and unity. 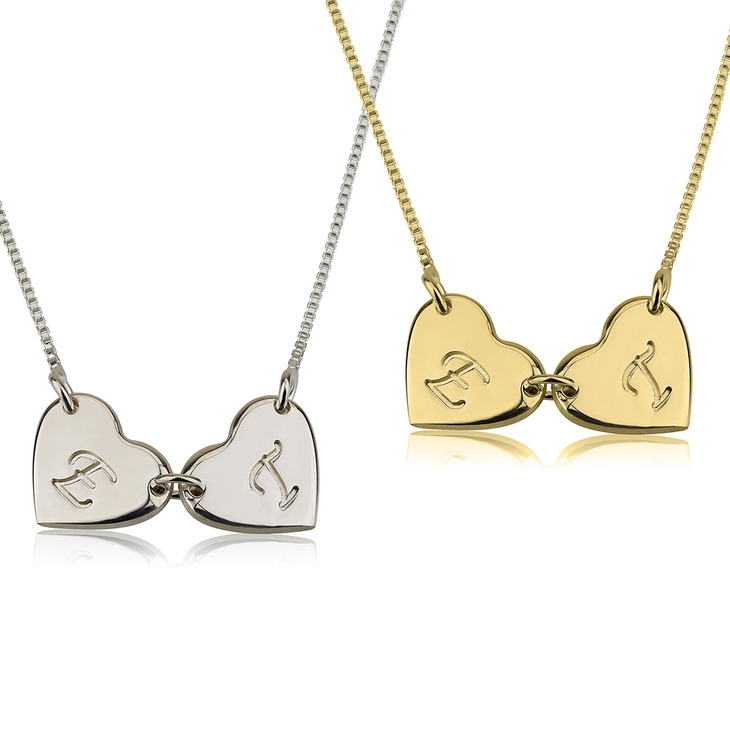 This gorgeous necklace also comes in 24K gold and rose gold plating, for an extra glamourous effect. If you've been looking for a breathtaking and unique gift idea for that special woman in your life, this dainty necklace is an exquisite way to go. Shop now! 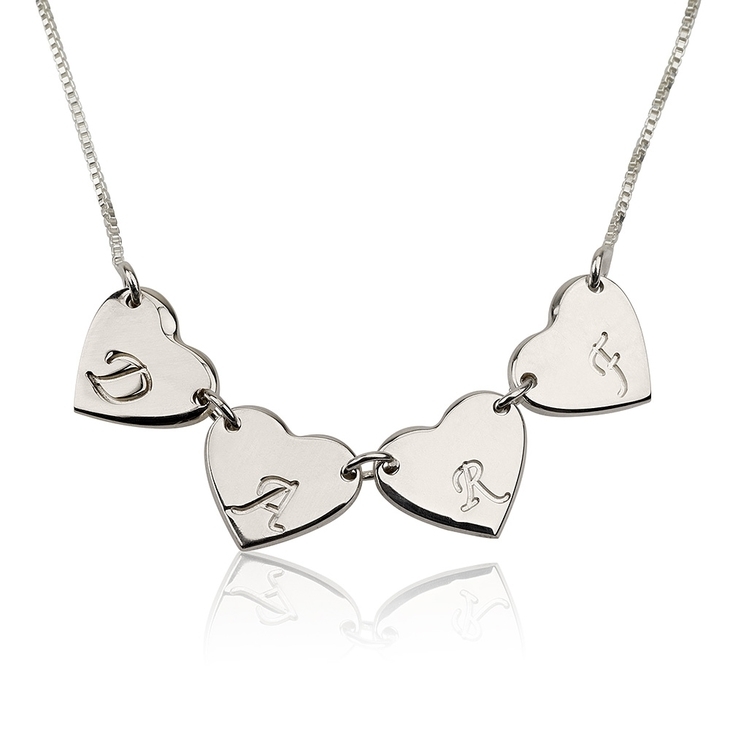 My girlfriend loved the necklace! !